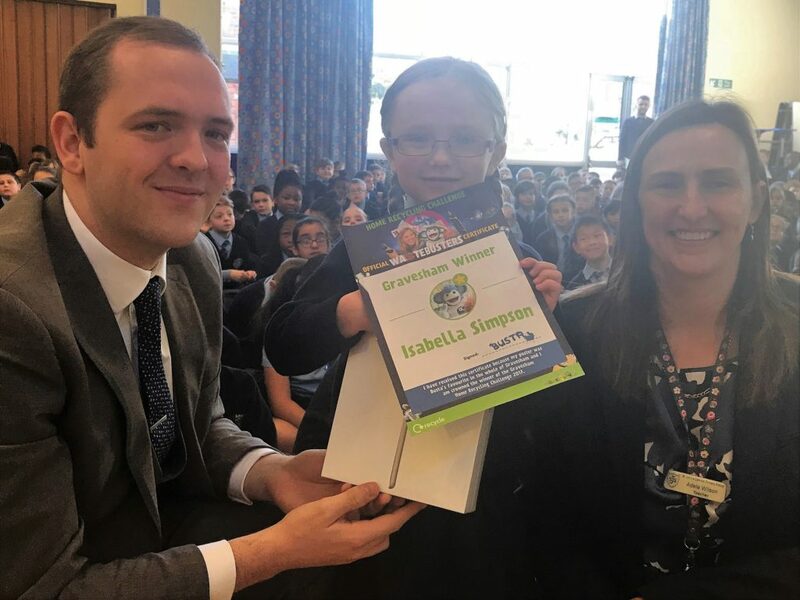 A school in Gravesend has won a £500 prize and been named a county recycling champion after topping the leaderboard in a home recycling challenge which involved more than 100 schools across Kent. St John’s Catholic Primary School received its prize at its very own Wastebuster assembly held this morning after putting in an exceptional effort in the recycling challenge. The school’s project attracted 610 entries – an impressive 85% participation – as part of a programme involving one of the UK’s biggest recycling companies, Viridor, Kent County Council and Wastebuster, a not-for-profit social enterprise which aims to “bust” the idea of “waste” and demonstrate that it is a resource and a means for children to do their bit to change the world. St John’s has an Eco-Warrior Club which meets every week and is guided by their Eco Leader, Adele Wilson. Adele said: “St John’s is delighted to have won the recycling challenge. 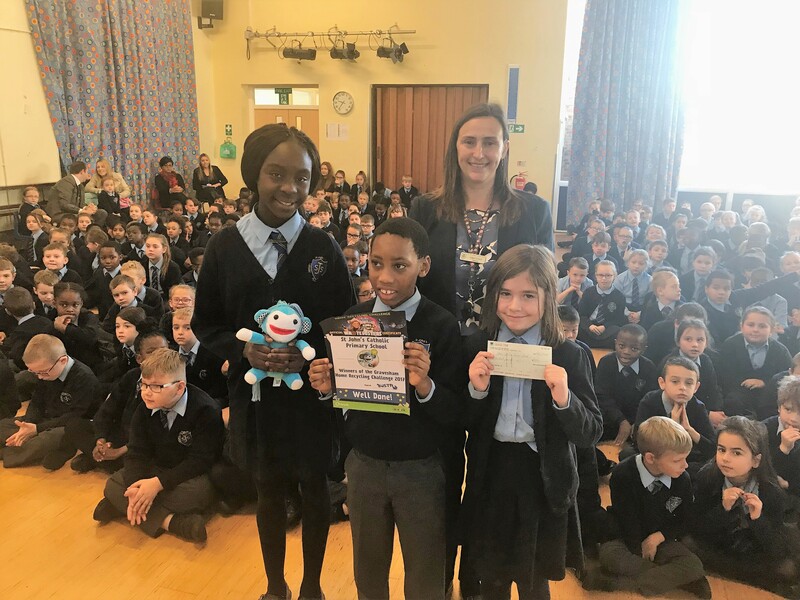 All pupils who took part in the challenge were able to enter a Recycling Checklist competition, take a photograph and send it in to Wastebuster for a chance to win an iPad. This was a second win for St John’s since the winner was one of their pupils, Isabella Simpson. The competition saw children and their families registering to receive a challenge poster. They then found out what could be recycled in their area by feeding their postcode into a recycling locator and were ready to decorate the poster with the items they could recycle from their homes. Simon Prior, Viridor’s Head of Local Authority Development, said the company, which processes 62,000 tonnes of recycling each year from seven district councils in Kent, thought initiatives such as the recycling challenge were crucial to increasing recycling in the UK. 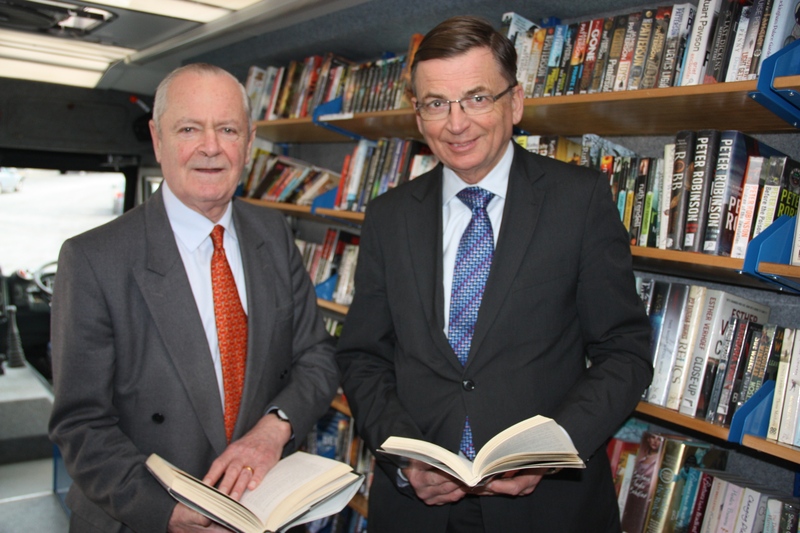 He said: “Not only is increasing recycling rates an important way for us all to contribute to our country’s environmental targets but residents who recycle correctly – paper, cardboard, aluminium, steel, plastics and glass – really can help their local authority bring in the cash needed to keep the waste collection costs down. “The important thing to remember is that to do this it has to be quality recycling and this is why the Right Stuff, Right Bin message is so very important. 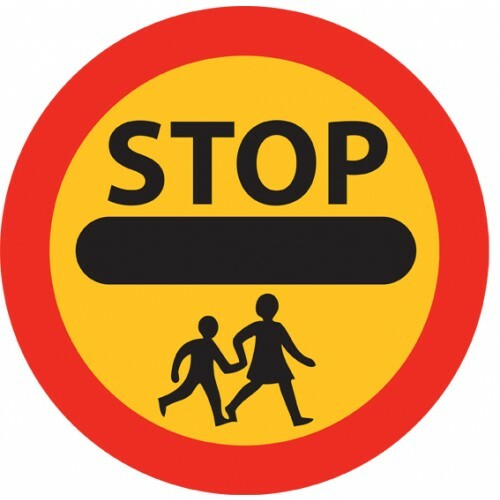 “And Viridor knows, through its education initiatives across England, Scotland and Wales, that once we talk to our children about the recycling message they become our most passionate advocates, taking the message home to their families and getting mum, dad, their brother and sisters involved in recycling. “Kent County Council expects its providers through contracts to support the authority’s strategic outcomes by demonstrating a commitment to the public services which includes considering the wider economic, environmental and social value of this service. 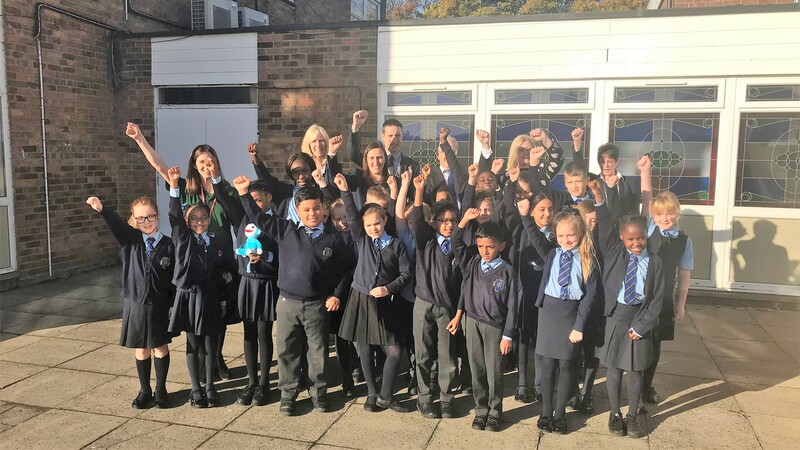 “Through partnership working with Viridor, Wastebusters and the Waste Collection Authorities, the Home Recycling Challenge that was offered to all schools in Kent provided a direct educational message into households around recycling and the reduction of contamination. “This initiative is an exemplary contribution and has demonstrated a commitment to the Social Value Outcome ‘Green and Sustainable: protecting the environment, minimising waste and energy consumption and using other resources efficiently’. And Wastebuster’s Founder and Chief Executive Officer Katy Newnham added: “It is so important for families to know what they can recycle to reduce contamination and increase recycling rates.